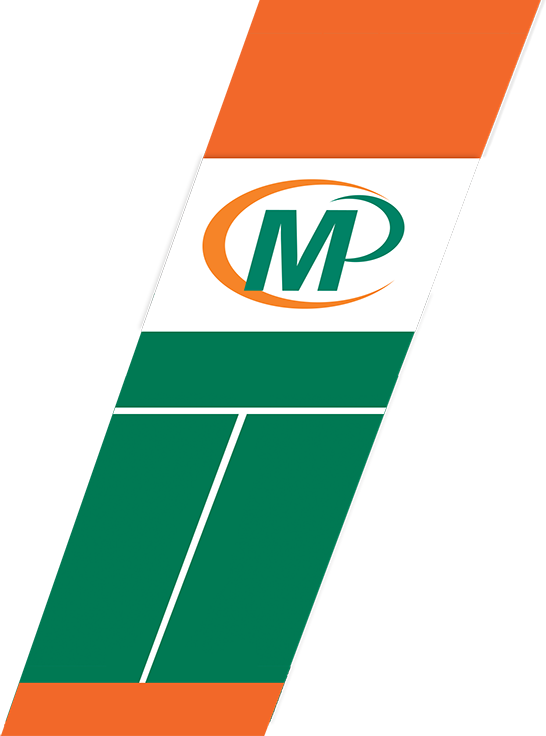 MINUTEMAN PRESS of Clifton, New Jersey is a full service Graphic Design, Printing, Direct Mail and Marketing Services company, providing effective and strategic communication solutions to companies of all sizes. We help our clients build their brands and grow their businesses by helping them communicate and with their clients, prospective clients and audience, utilizing high-quality printed sales and marketing material, signs & banners, direct-mail and email services, websites and more. Today, MINUTEMAN PRESS of Clifton, N.J. is one of the largest Minuteman Press operations in the United States, a leader within the Minuteman Press network of nearly 1,000 independently owned and operated afilliated print centers worldwide. Now operating out of a new 25,000 sq ft production facility and headquarters in Clifton, N.J., GMPC's MINUTEMAN PRESS is a complete marketing services provider offering a full array of creative, marketing, and print solutions. 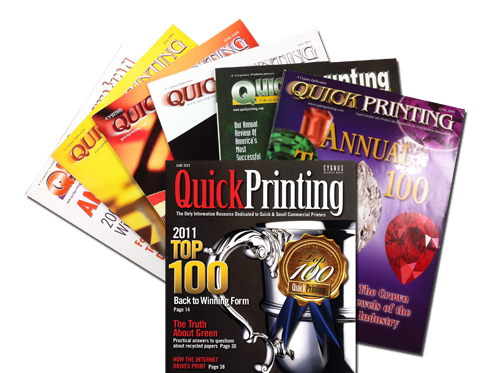 MINUTEMAN PRESS of Clifton, New Jersey has consistently been listed as one of the "Top 100 Small Commercial Printing Companies" in North America by QUICK PRINTING Magazine, a leading printing industry publication. 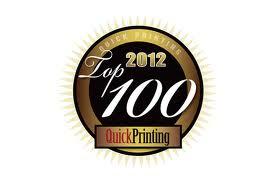 We're extremely proud to have again made the list in 2013 for the 12th consecutive year and we're honored to be one of only five printing companies in the state of New Jersey to make the list. We have the distinction of being the recipient of several print industry awards in addition to every major award for professional excellence in customer service, quality, and exemplary business performance, bestowed by Minuteman Press International.